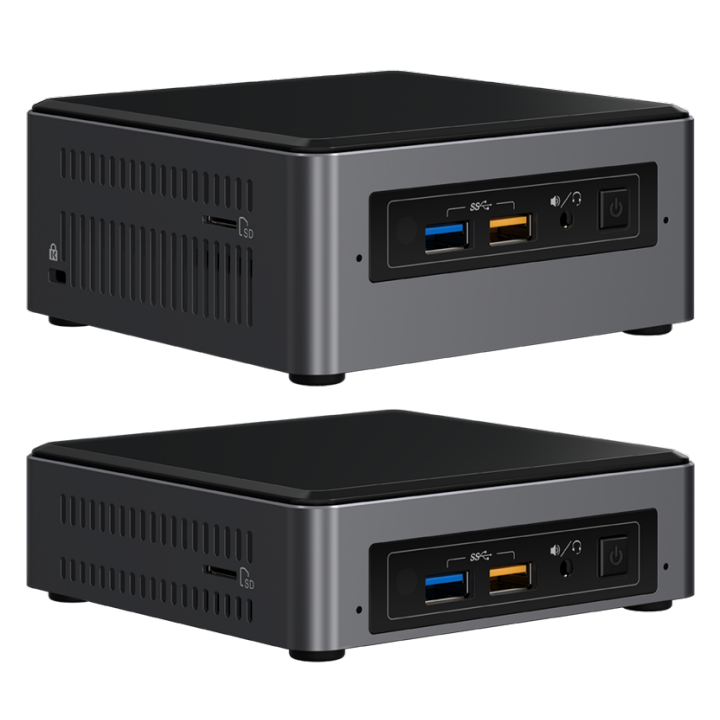 The 7th Generation Core NUC is now official. Specs are pretty much on par with our July scoop, including the long-awaited HDMI 2.0 port. Please note that Intel's NUC is actively-cooled and does require a third-party fanless case for complete silence. Stay tuned.